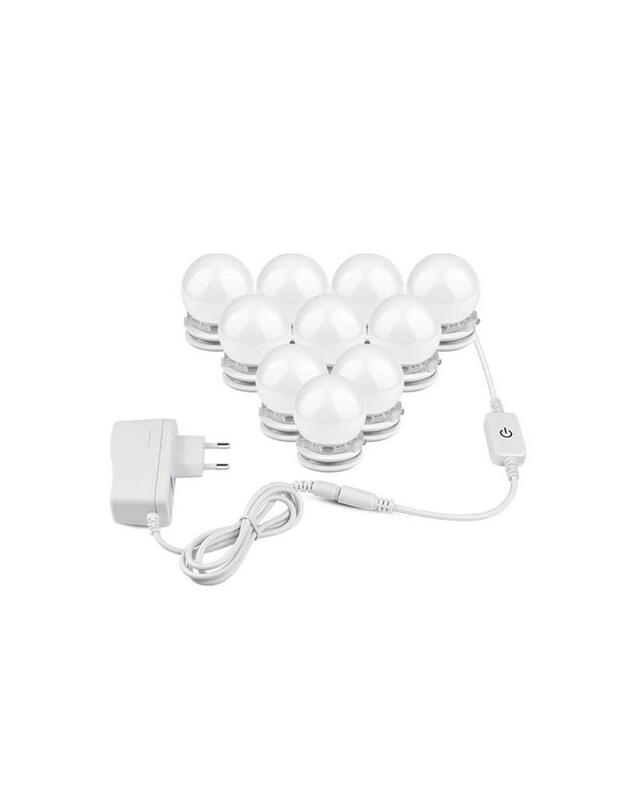 Create the perfect make-up look with this 10-Piece LED Vanity Mirror Lamp Set that you can easily attach to your make-up mirror! 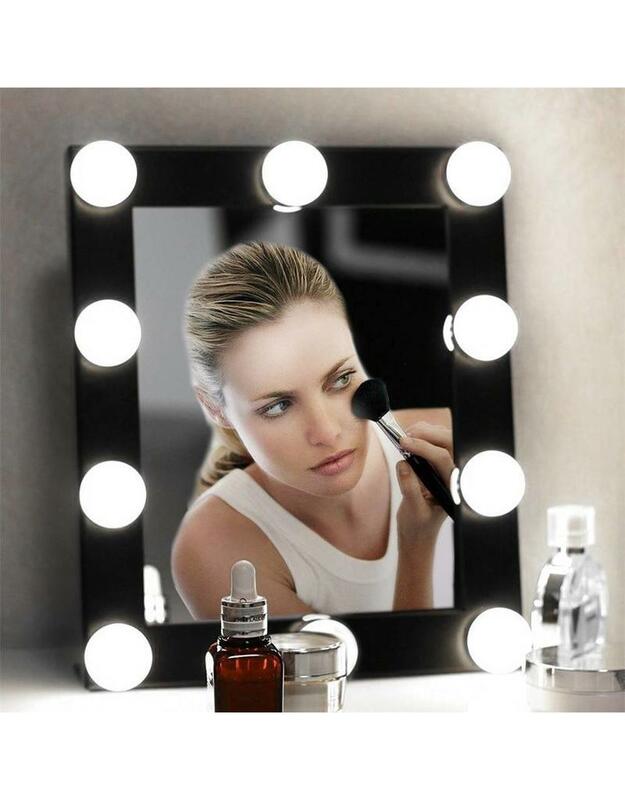 You can easily install the lamps on your mirror with the double-sided tapes supplied. 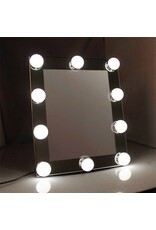 You can also make holes in your mirror or on the wood, so you can easily attach it with the supplied screw thread. 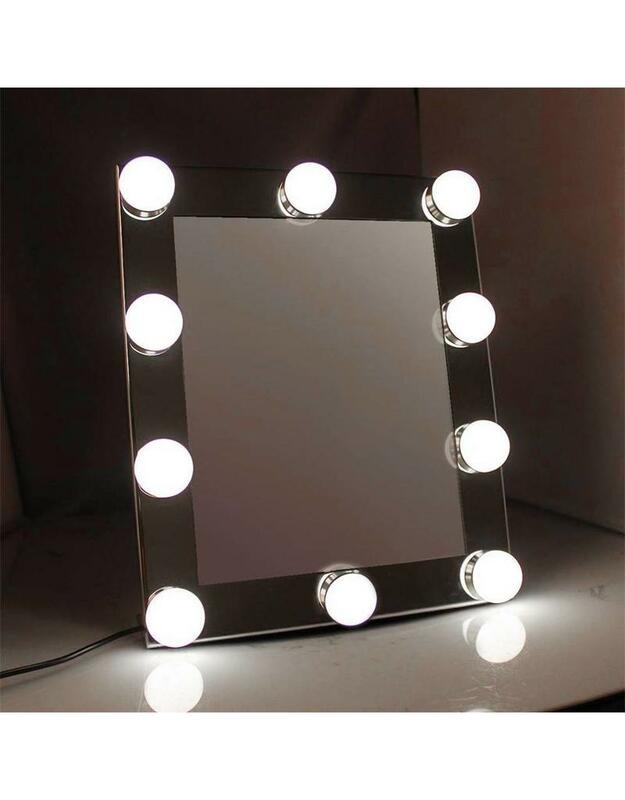 Make sure you do not forget any places of your make-up and see everything clearly with enough light. 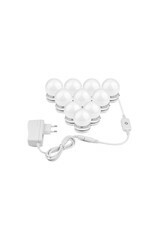 Is this home and garden item of the day something for you? Then get him quickly in the house before the action expires! 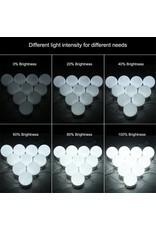 The total length of the lamps is 4 meters and therefore fits most mirrors. 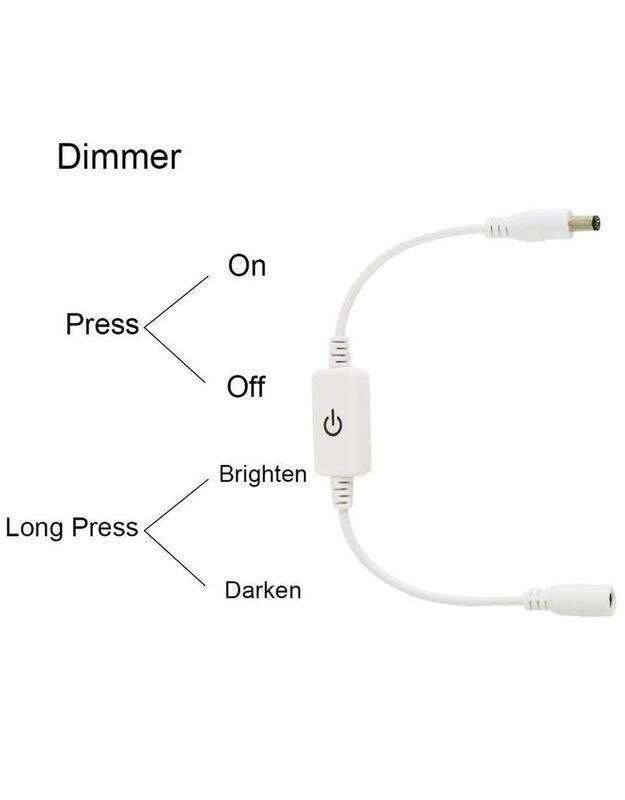 Excess wires can be hidden under the lamps, so that the mirror is kept neat. 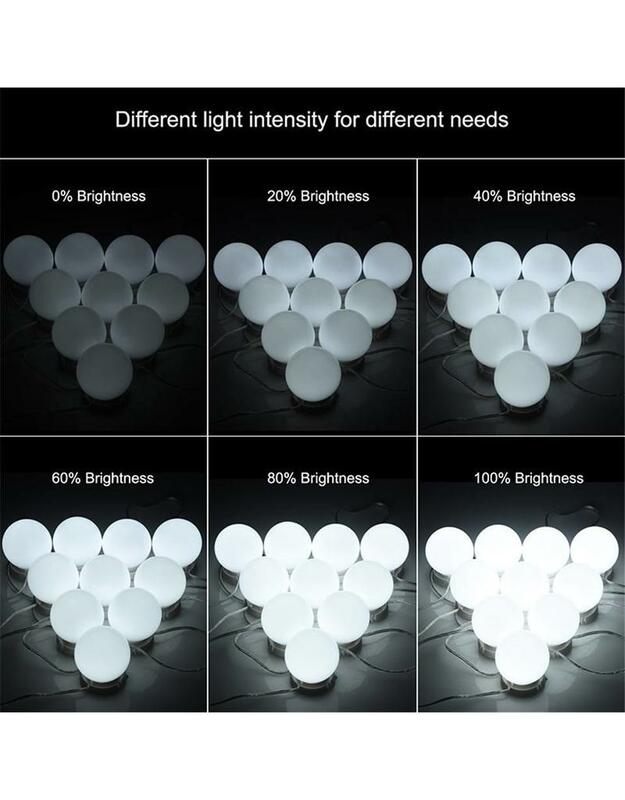 The memory function ensures that the lights always remain at the desired level of brightness. 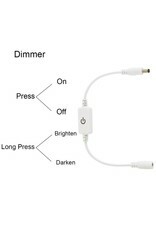 You can also easily adjust the brightness of the light with the Smart Touch dimmer.